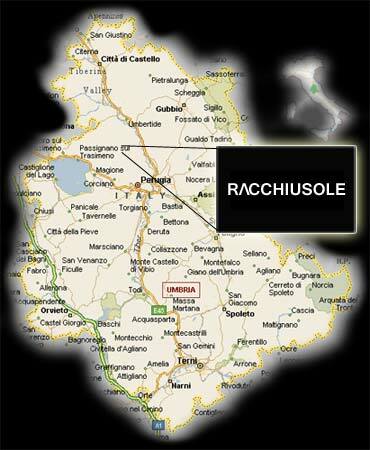 Racchiusole is a private gated estate of some 300 acres high in the rolling Umbrian Hills. Derelict and abandoned when found, six former farmhouses have been lovingly restored into luxury villas. Two of these, Calachiesa and Scopetaccio, are available all year for exclusive holidays. With their own private pools, tennis court and children’s playing field. They offer total privacy and tranquillity for families and friends.